With a conductivity range right up to 6.0 EC (60 CF, 3000 ppm x 500 and 4200 ppm x 700), it will never leave you short. 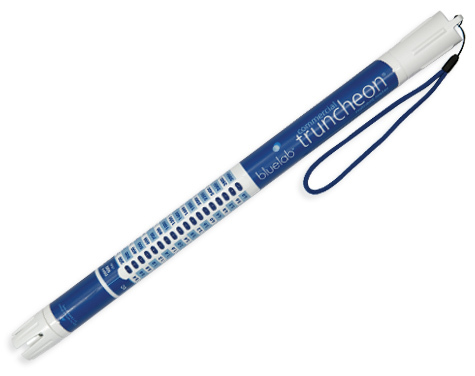 The Bluelab Commercial Truncheon? 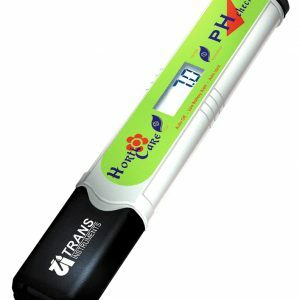 Nutrient Meter has been designed for hydroponic crops that require a higher than normal EC or ppm requirement during their growing cycle. 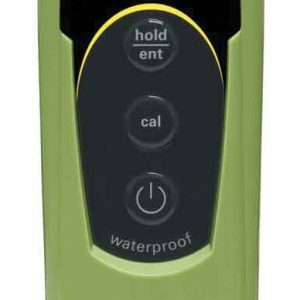 Its super tough, fully waterproof, has no on/off buttons to worry about and does not need calibrating. EC (0.4 – 6.0), CF (4 – 60) and ppm scales (TDS and 700 scale). Auto sense on and off. Battery life minimum 1 year (or shelf life of battery). Meter length: 40.7cm or 16-1/32 in.